After a year of Flash publications (starting with #105 in 1959), the Flash was in need of some new enemies who could keep up with him. Gorilla Grodd and Weather Wizard had been introduced a few issues earlier, but it wasn’t until Captain Boomerang’s first appearance in Flash Comic #117 that the Fastest Man Alive got a true rival. While not significantly powered or even superhuman, Captain Boomerang (real name Digger Harkness) is an expert at throwing weapons. In Flash Comic #117, Captain Boomerang manages to knock Flash unconscious with a lightning boomerang and then nearly drowns him. 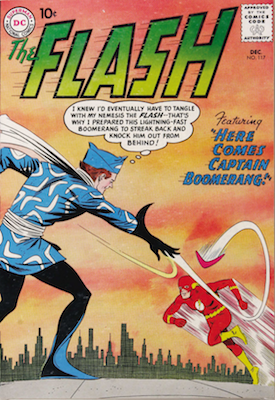 Since his first appearance in Flash #117, Captain Boomerang has appeared in over 300 comics, including the Darkest Night storyline. While not obviously apparent in Flash #117, it is later revealed that Captain Boomerang is from Australia. Did you know that many professional investors and financial advisors believe that comic books are a better investment than the stock market? First appearances always make for a valuable comic, and Flash #117 is worth a considerable amount, especially given its 10c cover price. With the Flash movie on its way and the Fastest Man Alive now starring in his own hit TV show, the value of Flash #117 has never been higher! Now could be the time for you to capitalize on this historic comic. Recent sales of Flash #117 in Very Fine condition have netted owners thousands of dollars. Could your copy be worth as much? 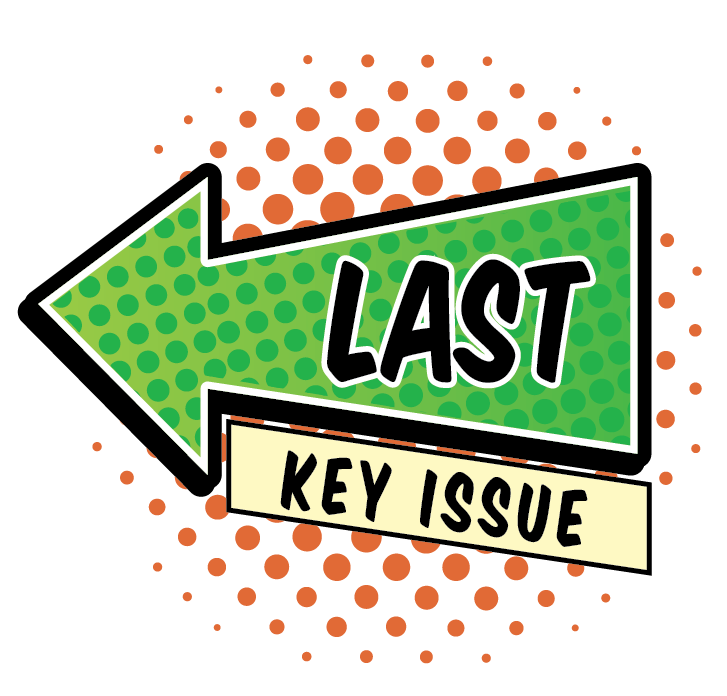 Click here to see the previous Key Issue! 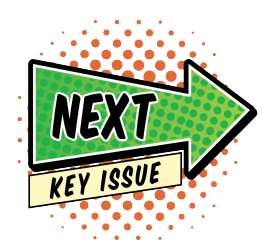 Click here to see the next Key Issue! Want to Invest In, Appraise or Sell Comics Online?